Three soldiers were killed, and six others wounded while fighting the militants during a counter attack to eject the terrorists from Magumeri. Although the cut-throat terror group, Boko Haram has been ‘technically defeated’ stories of capture and recapture of towns in Nigeria’s Northeast continue to make headlines. On Saturday, it came to light that Boko Haram had captured the Borno town of Magumeri but a day after, the Nigerian army says it has driven the terrorists away and recaptured the town. The assault was the latest in a series of attacks in northeast Nigeria, where the conflict with the Islamist insurgency has dragged into a ninth year with little sign of an end. Magumeri lies 50 km (30 miles) from Borno state capital Maiduguri, which has been the centre of the conflict, the military spokesman said. 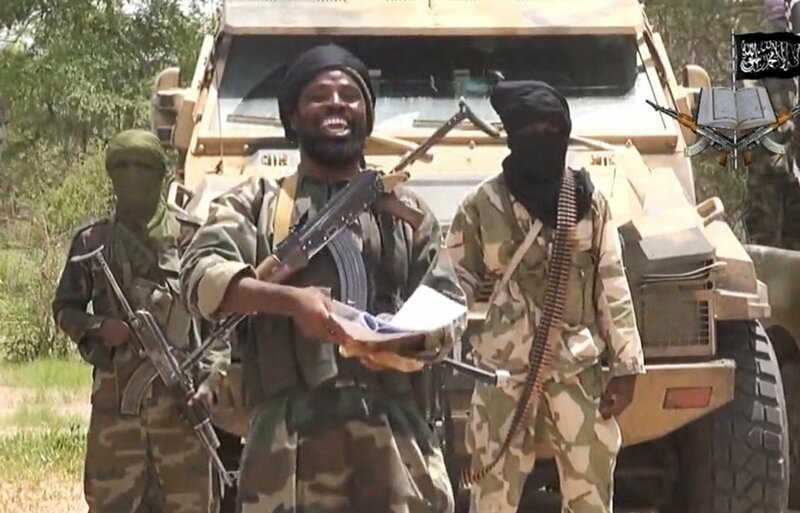 A member of a vigilante group formed to fight Boko Haram put the death toll at six soldiers and three vigilantes, while a resident of Magumeri told Reuters by telephone that at least three civilians were also killed. This attack came barely a week after a suicide bomber killed at least 58 people at a mosque in neighbouring Adamawa state, one of the deadliest attacks since President Muhammadu Buhari came to power in 2015 pledging to end the Boko Haram insurgency.